This is the finest, single vineyard Shiraz, Kilikanoon makes, sourced from the oldest Shiraz grapes in Clare Valley dating back to 1865. This wine is only bottled in the best vintage years. Vietnam was very lucky to secure the last 30 bottles in gift box of the 2010 vintage. There are no more 2010 bottles available all over the world. Our Attunga 1865 Shiraz is produced from some of the oldest living vines anywhere in the world. The vineyard’s 900 individual surviving plants from the early 1860 tell our most ancient terroir story. 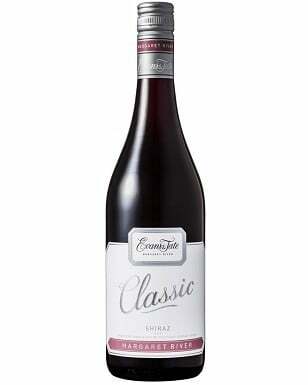 This rich and rare parcel of Shiraz continues to produce fruit of opulence and grace. Made only in vintages of exceptional fruit quality and limited to very small quantities, Attunga demonstrates classic Clare elegance. 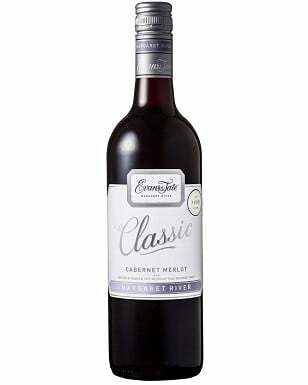 Aromas: Cedary notes frame blueberry and blackberry fruit, picking up nuances of menthol, hickory smoke and mocha along the way. Palate: Delicate and velvet on the palate, sweet fruit and Turkish delight dance on the tongue. A wine with fantastic finesse and fine natural tannins that will benefit from extended and careful cellaring of more than 20 years. Robert Parker, who is the world's most famous wine critic rated the 2010 Attunga 97 points, which means an Extraordinary wine. Manufactured by: Kilikanoon Wines PTY., Ltd. Address: No. 46, Tang Bat Ho St., Pham Dinh Ho Ward, Hai Ba Trung Dist., Hanoi, Vietnam. Instruction: Drink directly. Kilkanoon red wine can be taken together with red meat, smoked salmon, cheese or snacks. Clare Valley is the northernmost wine region within the Mount Lofty Ranges zone of South Australia, located 80 miles (130km) north of the state capital, Adelaide. Clare Valley's red wines based on Shiraz and Cabernet Sauvignon are also highly regarded. The high diurnal temperature variation ensures deep color and heavy concentration of flavors. Some of these wines vie with the best produced anywhere in Australia. The region's vineyard sites, in the northern Mount Lofty Ranges, are at variable altitudes and are located on slopes, windswept plateaux and valley floors, creating a diversity of grape-growing conditions. Most vineyards are situated at elevations of between 400 and 500 meters (1310 to 1640ft), higher than those in the Barossa Valley. Each individual location, depending on its soil quality and exposure to sunlight, produces distinct types and qualities of wine. Watervale is one such mesoclimate, which gets cooler winds from the Gulf St Vincent while most of the region is influenced by warmer westerlies from the Spencer Gulf. Overall, the Clare Valley climate is moderate-continental, with long, warm summer days followed by cool nights – helping to extend the hang time as well as retaining crisp acidity and structure, the hallmark of premium-quality wines from the region. The local soil is also varied, with a mix of fertile alluvial elements, weathered rocks and limestone, each imparting its own characters to the wines. It is one of the most picturesque wine regions of Australia, with a tradition in winemaking going back to the early 19th century when the first vines were planted. The modern-day Clare Valley is home to a group of quality-conscious, often boutique, wineries with their own cellar doors – each offering a range of house and regional specialties to the large numbers of tourists who visit the area. Shiraz is the name given to the dark-skinned Syrah grape when grown in Australia and selected pockets of the New World. Though genetically identical, the stylistic differences between Shiraz and Syrah are pronounced enough to consider them distinct varieties. Shiraz is so important to Australian viticulture that it is the most planted grape variety in the majority of Australian vineyards and has become virtually synonymous with the country's wine regions, and in particular the Barossa Valley. The term Shiraz has its roots in the New World, although there is no one story about how it came to be named this. The prevailing style of Shiraz winemaking reflects its New World roots, though, tending toward bright fruit flavors – most frequently blueberries, blackcurrants and black cherries. Secondary notes of chocolate lend themselves well to the full-bodied texture of these wines, often accented by pepper and spicy inflections. Kilikanoon is proud to announce our overwhelming success at the Mundus Vini Grand International Wine Awards by taking home 11 Gold Medals, and the coveted status of Australian Winery of the Year for the third time in 8 years (also won in 2010 and 2017). The jury was made up of well respected and reputable personalities from around the world including excellent sommeliers, recognized specialty retailers with above-average knowledge of wine, specialist journalists and scientists. 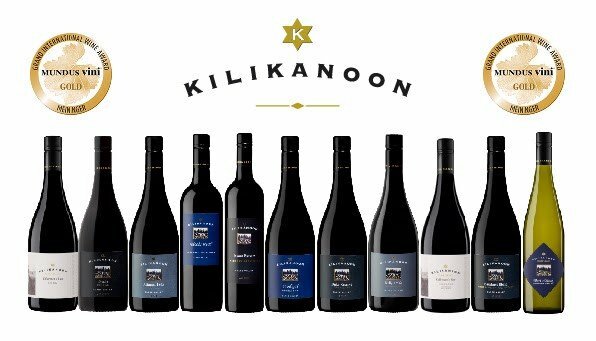 Gold medals are only awarded to the best rated wines within a group, which means Kilikanoon consistently impressed the tasting panels with masterfully composed cuvees. Being awarded Australian Winery of the Year once again highlights Kilikanoon’s dedication and uncompromising commitment to quality and style that has made the brand so successful.